Welcome home ! 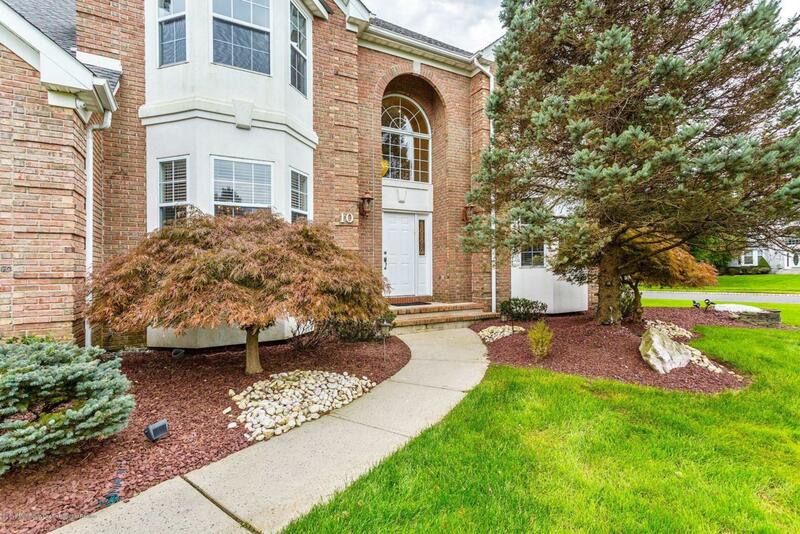 Magnificent center-hall colonial in desirable Champions Run. 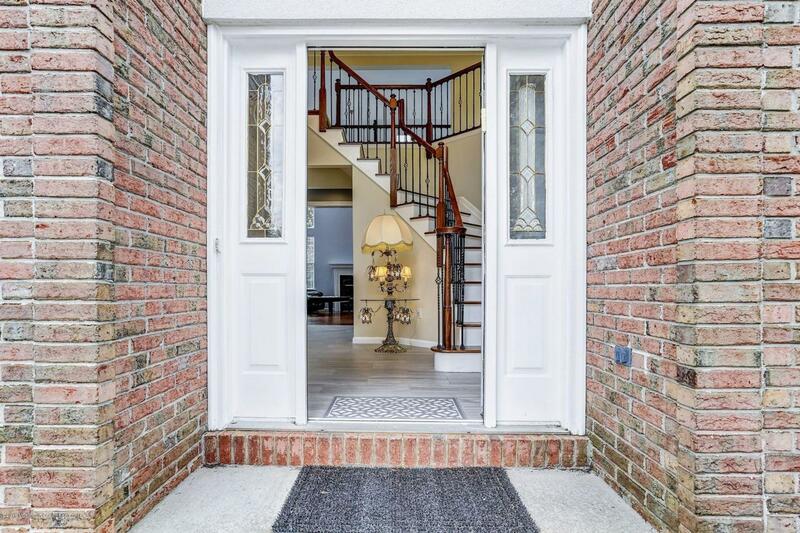 Begins with a soaring two-story foyer, w/porcelain tile flooring. Spacious eat-in kitchen w/granite counter tops, hardwood flooring, and a massive center island. 42'' cabinets provide plenty of space and storage. SS appliances. Family room with fireplace and hardwood flooring. Formal dining room w/tray ceilings & hardwood floors. Large 5th bedroom with full bath on 1st floor is perfect for guestroom or office. Powder room, and walkout laundry/mud room complete the first level. Master bedroom has bonus sitting room, and walk-in closet. Newly remodeled master bath w/double sink, porcelain tile, and separate tub and shower stall. Finished basement 1500 sq ft w/full bath, bar, fireplace, and bonus room.Bonus room in basement can be converted to guest room/office. Three more large bedroom upstairs with plenty of closet space. Paver patio in backyard perfect for entertaining. 2 car garage. 3 zone AC/heat. Security system.Underground sprinklers. Newer roof (2014) Brand new vinyl fencing (Jan 2019). 1 Year home warranty included. Freehold Regional, and Monmouth County Vocational High School districts. Close to Route 18 & 9. Central to everything Freehold, and Monmouth County have to offer. The only thing missing is you ! Excluded Dining Room Chandelier Excluded. Foyer Chandelier Negotiable. Listing information © 2019 Monmouth-Ocean MLS. Listing provided courtesy of Arthur Nazarov of Weichert Realtors-Marlboro.